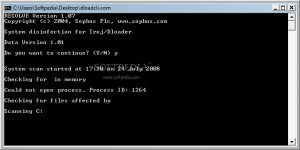 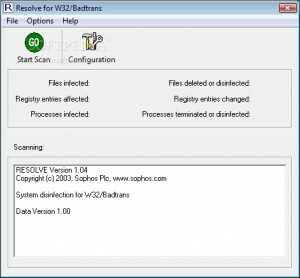 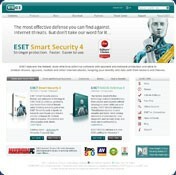 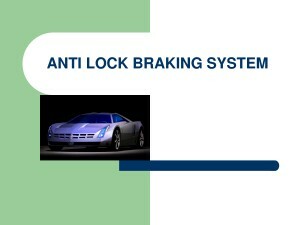 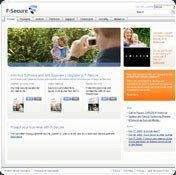 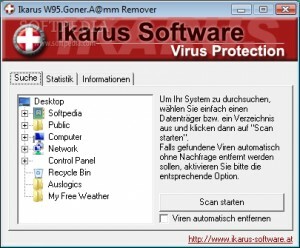 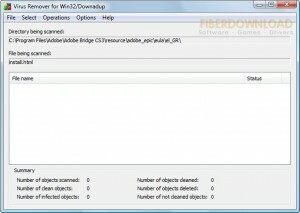 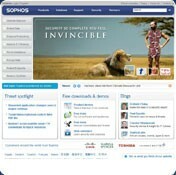 This virus cleaner will identify and remove the W32/Losabel Trojan. 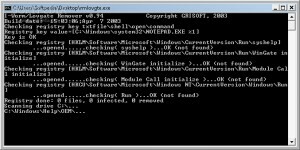 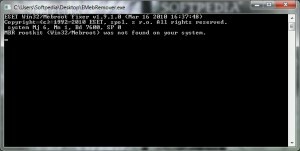 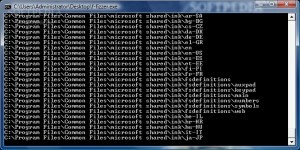 This utility erases the Bagle.AA virus from an infected PC. 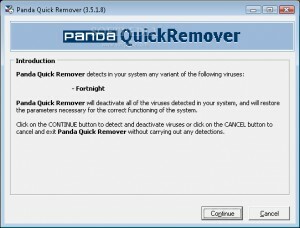 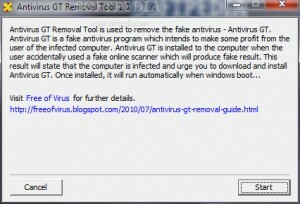 Remove viruses from your pen drives with this tool.